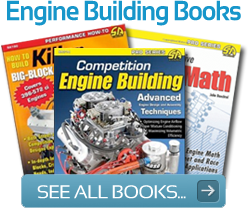 Jon Cook is an extra-motivated hot rodding type who walks his own path with a creative vision that others failed to grasp, but but overwhelmingly approve of once they've seen the final results. 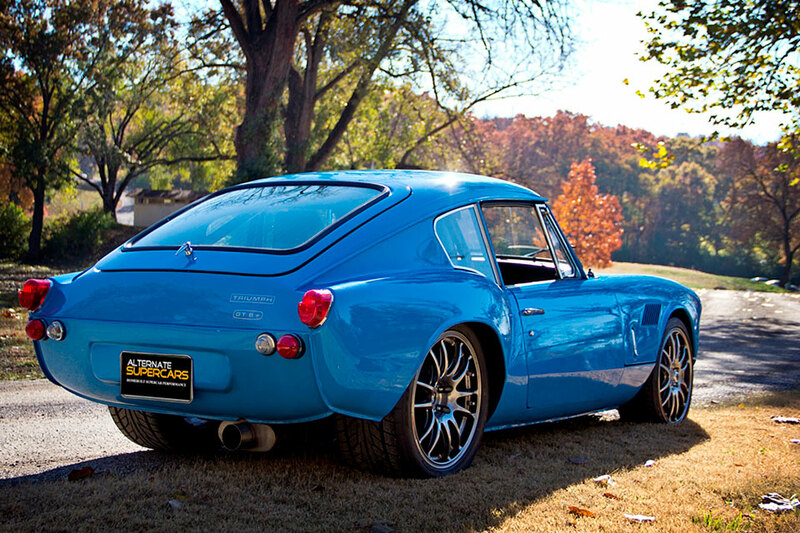 Jon's contribution to the melting pot of hot rodding lore evolved from a tired Triumph GT6 to a wicked fast, all aluminum-motored street prowler that will put a grin on any riders face. With a more than 400% power increase and the car's light wewight, this is one fast and nimble little street surprise. 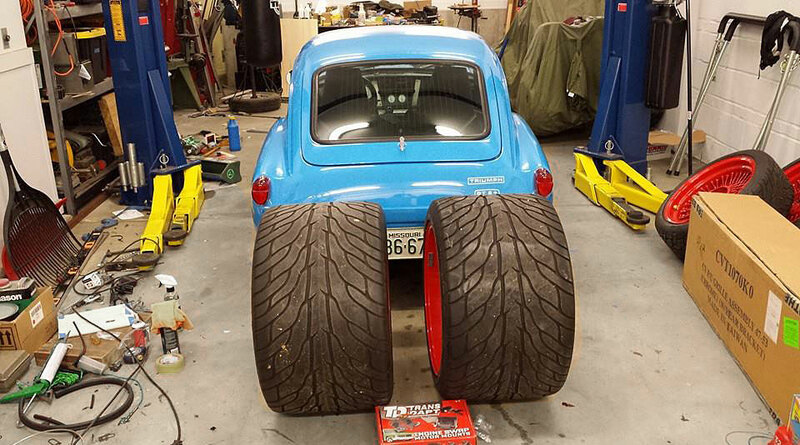 One glance at the wheels and big rubber on this car is a pretty good indication of the muscle lurking within. 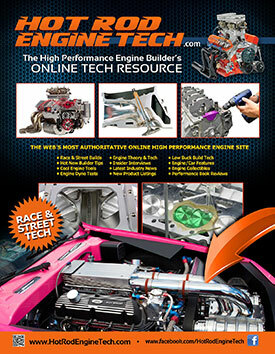 A modified LS1 from a 2000 Pontiac Trans Am with a T56 manual trans hides big power under the factory tilt-frontend. Jon raised the ante by adding a Tick Performance Street Heat Stage-2 camshaft with an SLP double roller timing set and performance oil pump. 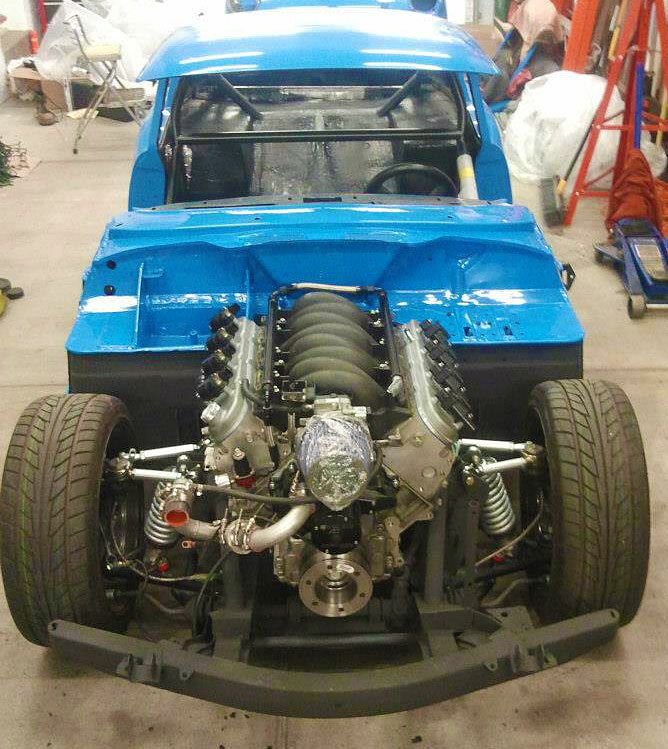 He added LS2 style coils, and a under-drive balancer and upgraded fuel rail from Summit Racing. 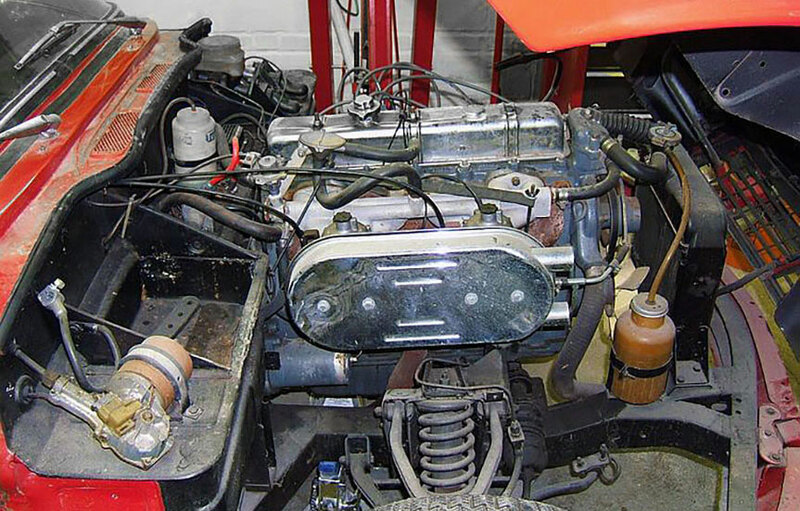 Holley valve covers help the visul appeal. 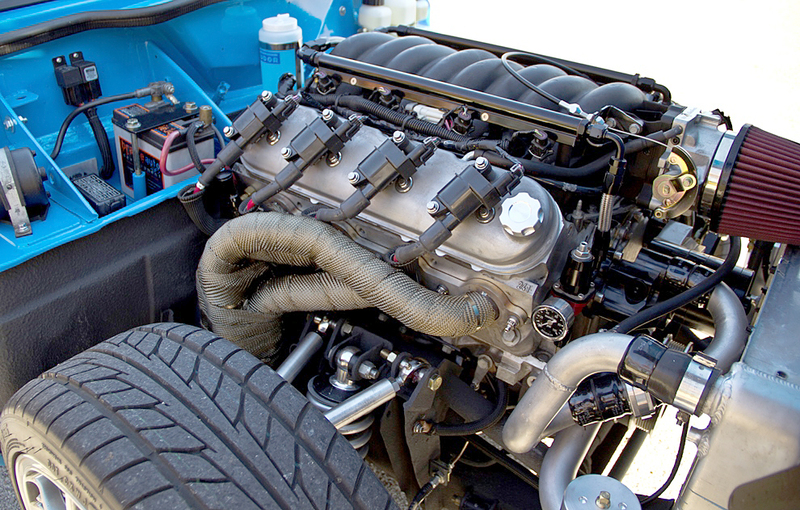 He then built a custom set of thermal wrapped 1-3/4-inch primary headers leading to a Street Thunder muffler via 3-inch pipes with a Y-connector to a stainless Magnaflow muffler. 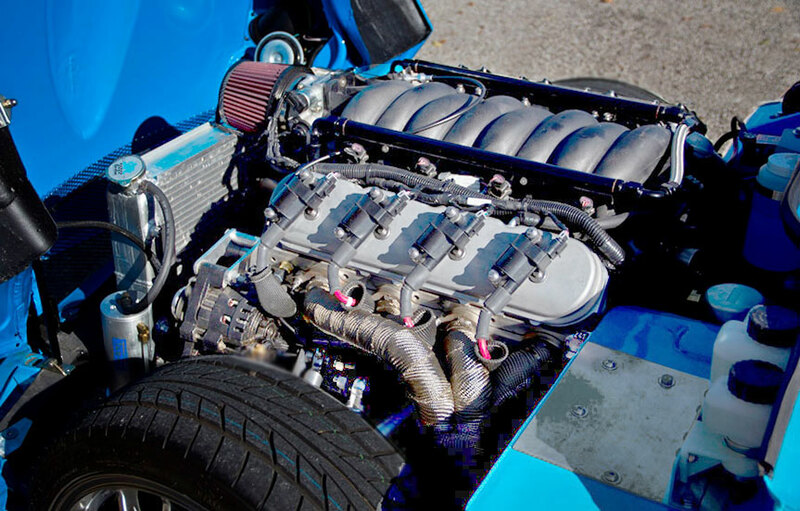 Swapping the mild and tired 95 horsepower Triumph inline six -cylinder for a hopped-up LS1 was a bold, but logical step that required careful planning to upgrade the chassis and suuspension to handle a 400%-plus power increase. Cook found it necessary to back-half the car similar to a Pro Street build with tubular frame rails and body supports surrounding a heavy duty Moser M9, 9-inch rearend with Chevelle trailing arm mounts, Edelbrock adjustable upper trailing arms and custom adjustable lowers anchored by a QA1 rear coil-over kit with Promastar shocks. 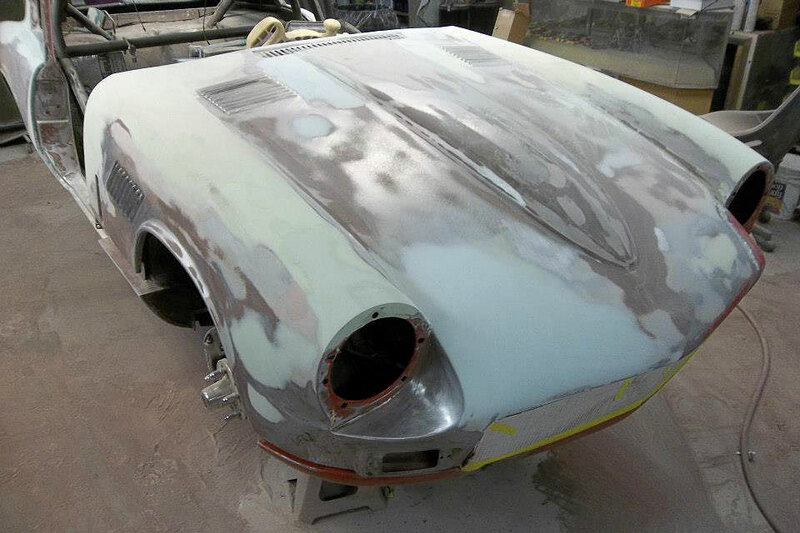 The GT6 body was reasonably straight so it was smoothed and blocked and preped for paint. 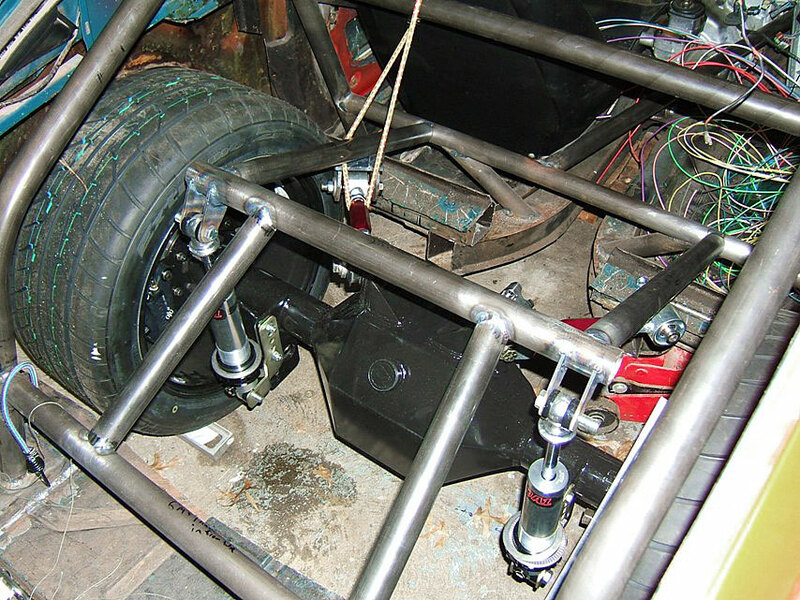 Jon also removed the bumpers and modified the hood hinges on the "way-cool" factory tilt frontend. The body was then de-seamed and de-badged, and the vents and fuel door openings were filled. 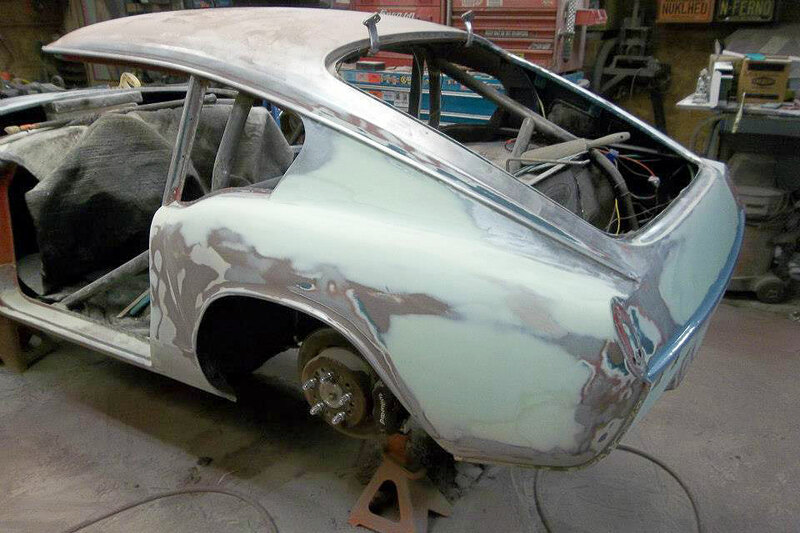 If you know these cars at all, you know that the fenders are attached with visible seams for manufacturing ease. Removing them transforms the look. 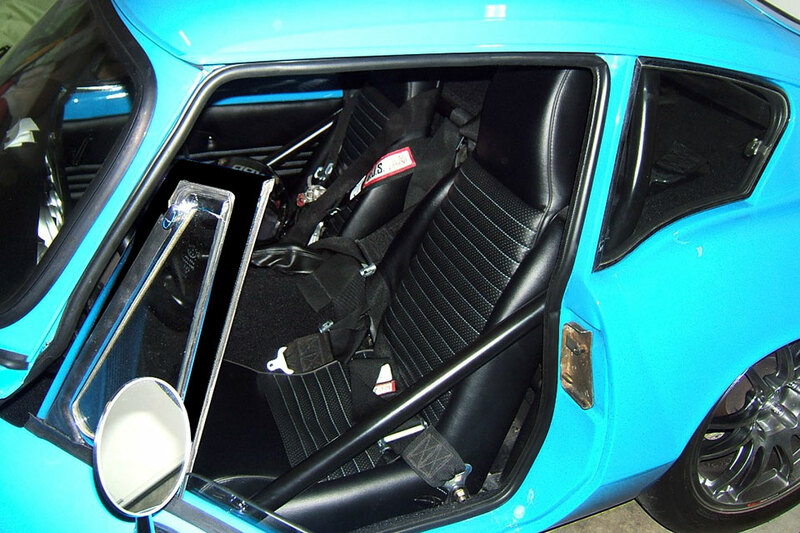 The car carries a partial roll cage with a back-half roll bar and supports. 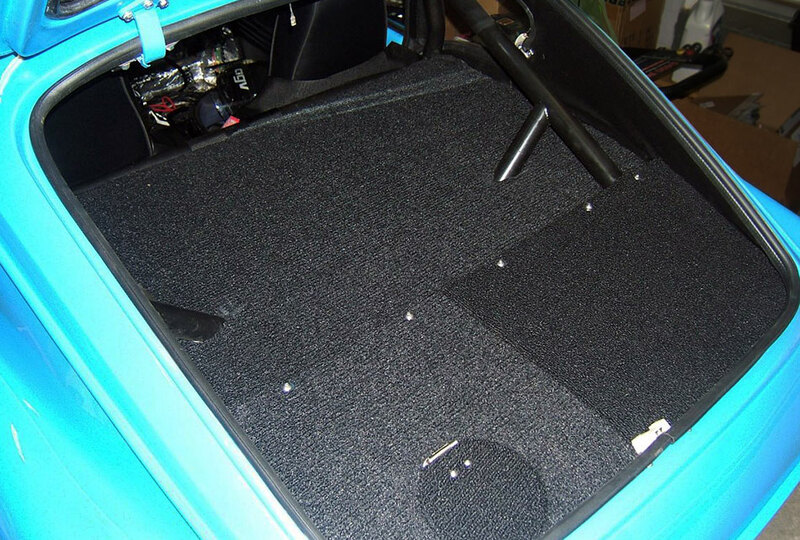 The seats are stock high back units, reformed and stitched by Top Stitch Interiors in St. Peters, Missouri. Note the color here. 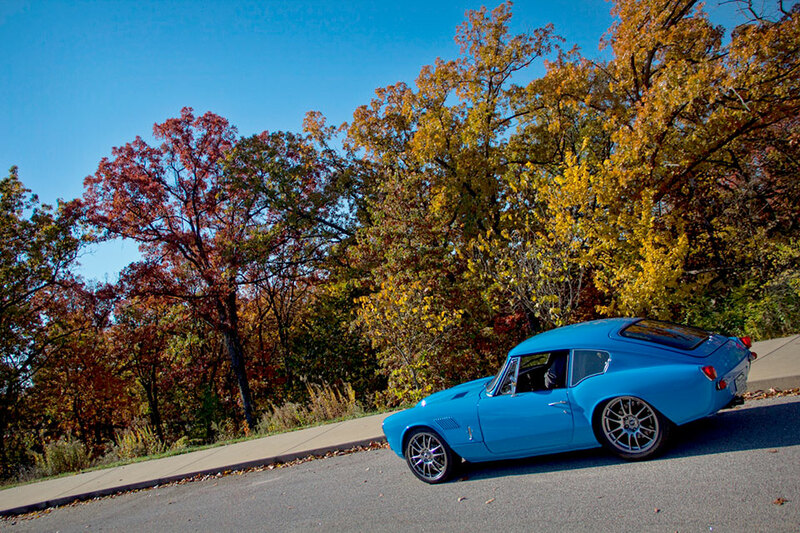 The car has been through three color iterations during the build before Jon was happy with it; Valencia Blue, then Signal Red and finally the darker Grabber Blue by roger Ferris at Showcar Specialists in St. Louis Missouri. A great choice. 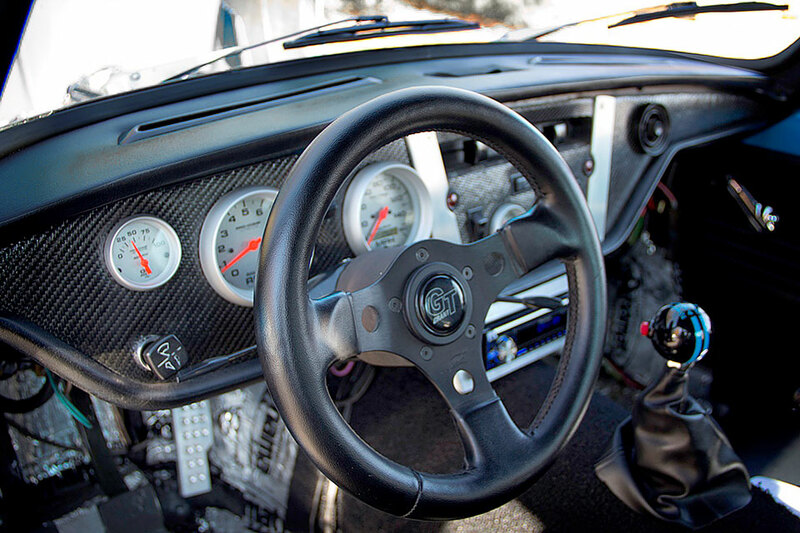 A custom carbon fiber dash insert with Autometer Ultralite instruments highlights the cockpit along with a Grant 12-inch 3-spoke Formula GT steering wheel. An MG shifter was re-worked with a custom Speed Dawg knob to complement the T56 trans. Subtle touches like the custom fabricated metal grill and the GT6+ badging embedded in the paint highlight the level of detail Jon put intro this build. The car is striking from any angle. 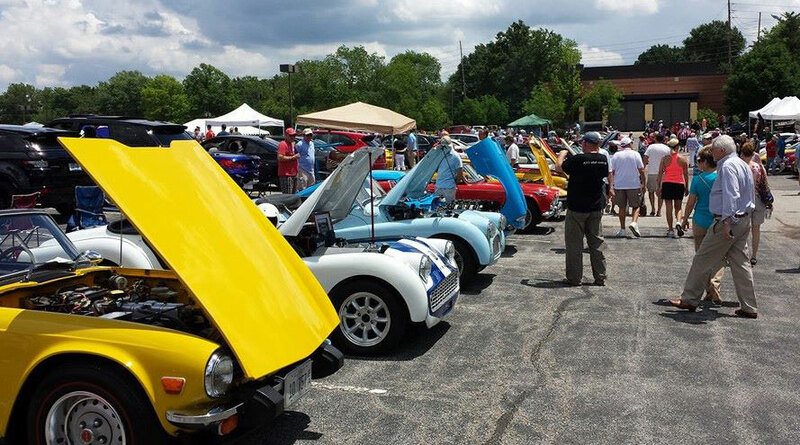 Jon has displayed the car at Triumph car show events with great acceptance. Fourth in line here, the Grabber Blue beast screams for attention as loud as the yellow or red cars around it. Onlookers marvel when they recognize the engine and powertrain combination. It's a pretty bold statement. He's not planning to Pro Street the car, but a friend's wheels and tires set behind the car hint strongly at what it might look like. Fun to imagine, anyway. A giveaway to the car's true potential is seen in the 5-lug, 17-inch, Enkei GTC wheels sporting low profile Nitto 555 rubber with 205/40-17s at the front and massive 275/40-17s at the rear. 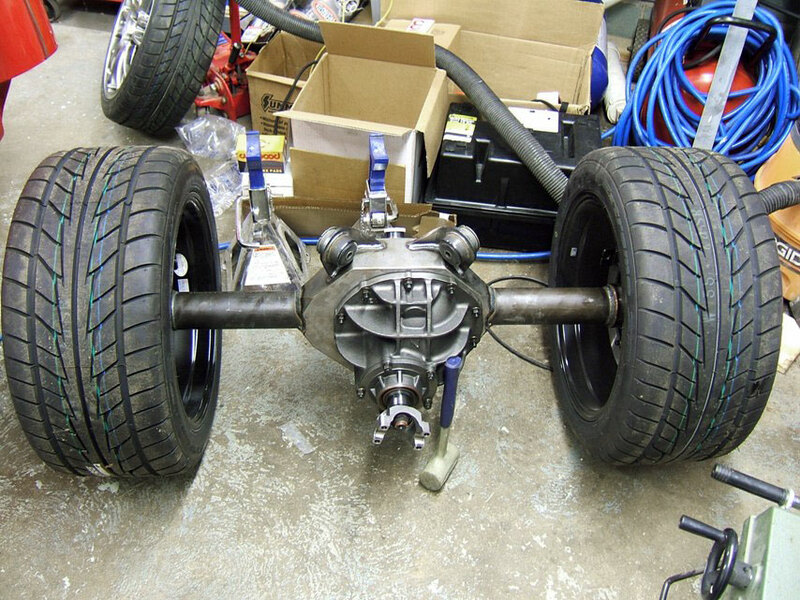 These underpinnings and the car's stance hint strongly at its performance capabilities. 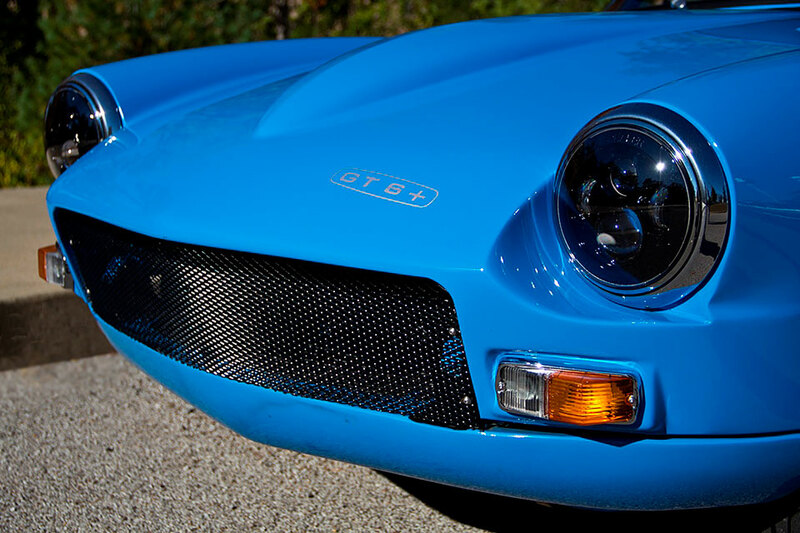 A lot of work goes into making a home-built supercar into a unique and powerful personalized statement. In Jon's case, it resulted in quite a visually appealing piece adorning his driveway. Imagine what a terror this would be at a track day.